The term “haute couture” is French. Haute means “high” or “elegant.” Couture literally means “sewing,” but has come to indicate the business of designing, creating, and selling custom-made, high fashion women’s clothes. New trends are popping up all over the place for the new season. And it seems like during FW Couture is the talk of the town. For good reason, when it comes to the performance of the show it is the unusual and exaggerated fabrics like, lace, embroidered, and tweed that make us desire a piece in our own closets. It may sound insane, but many people are taking to DIY practices to get a piece of glamour couture looks for themselves. You don’t have to be a talented seamstress or designer in the making to master this craft. 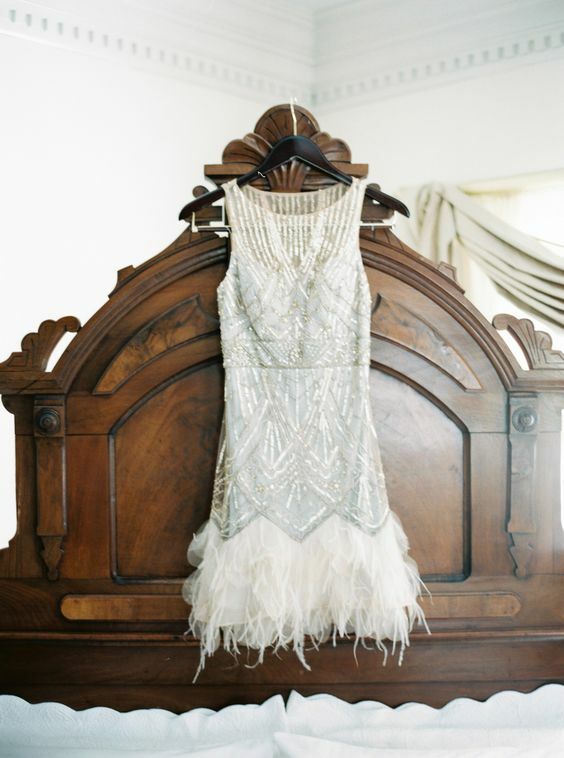 Some simple DIY’s can make all the difference like buying a skirt on sale and taking it home to add some feathers for that chic flappers look with a modern flare. If you really are one of those people that feel as if you don’t have a creative bone in your body don’t worry. You can still get that elegant feel by getting someone to create this masterpiece for you. Despite the market of couture costing so high. It is no longer just available for people of wealthier bank accounts. A lot of retro things are coming back and it is kind of a fun idea to try something unusual. Besides at the glorious and breath-taking catwalks, the real action of couture is in the streets. Street style wear is becoming more exaggerated in a performance way. Not everyone is a fan, but on a personal note…I think the pieces are kind of charming. You can get inspired by adding fabrics to maybe a plain pair of shoes to really bring out the look without going overboard. This way it comes across like you can actually wear it outside and not just for special occasions. Day to night looks are essential and it is kind of fun to put on an outfit that looks like you bought it right of the Dior runway. What better way to start Fall off right? With a custom couture piece that will make you stand way out of the crowd and everyone will envy you. What fabric would you use for a couture look?